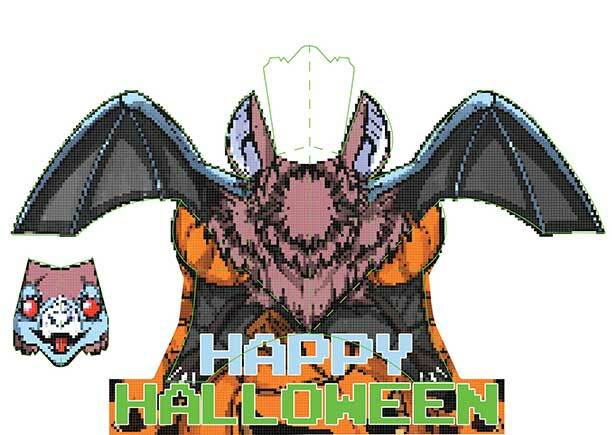 Pop Out of the Patch with this Halloween Card! 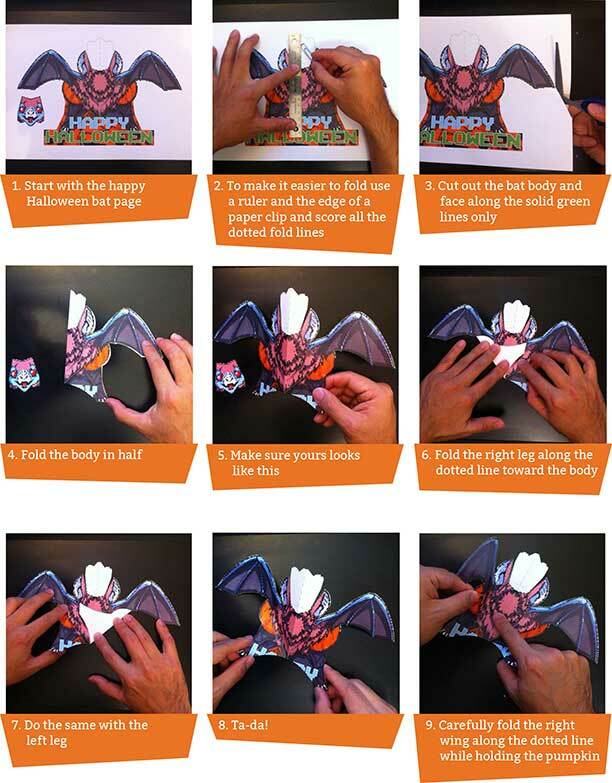 Halloween Pop-up Card - Be a Happy Worker! 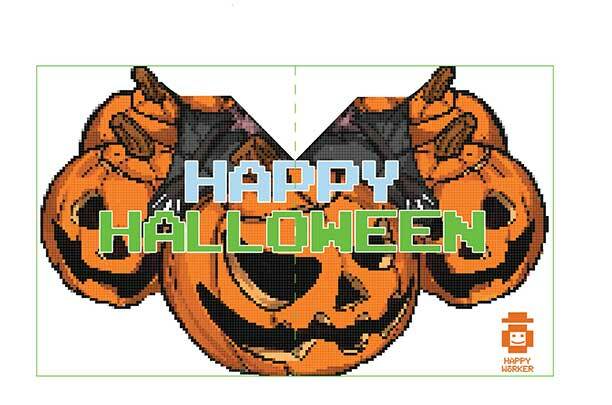 Download the .jpg file of this pop-up card and spread the Happy Hallo-wishes with family and friends! 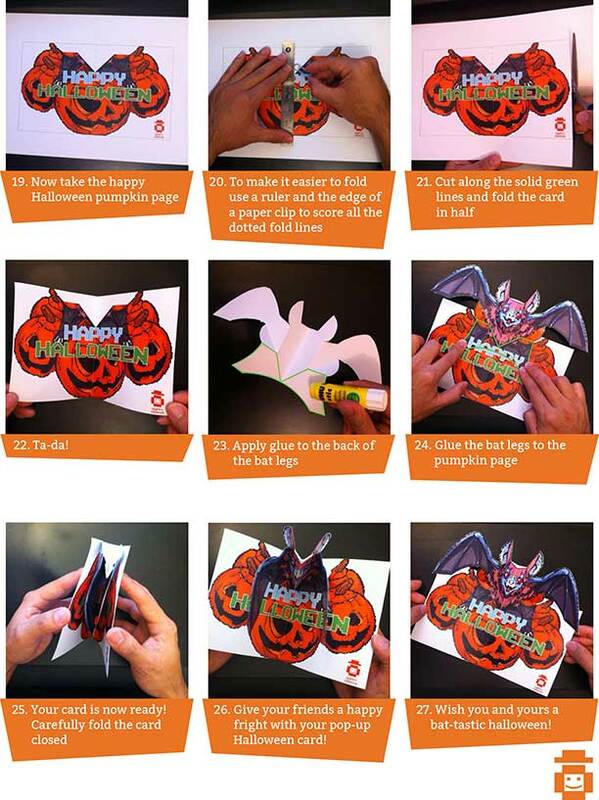 This scary card is easy to make and fun to receive! Download both parts of the card here! 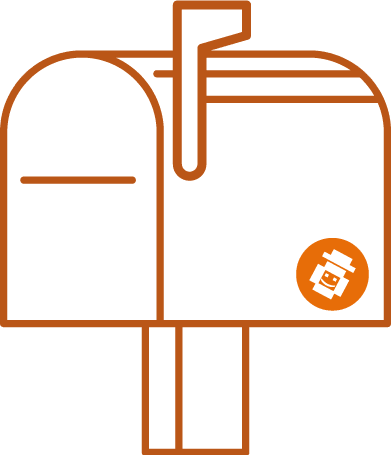 We make wonderful toys & exclusive collectibles. Wishing you a Joy + Glee-filled Holidays! 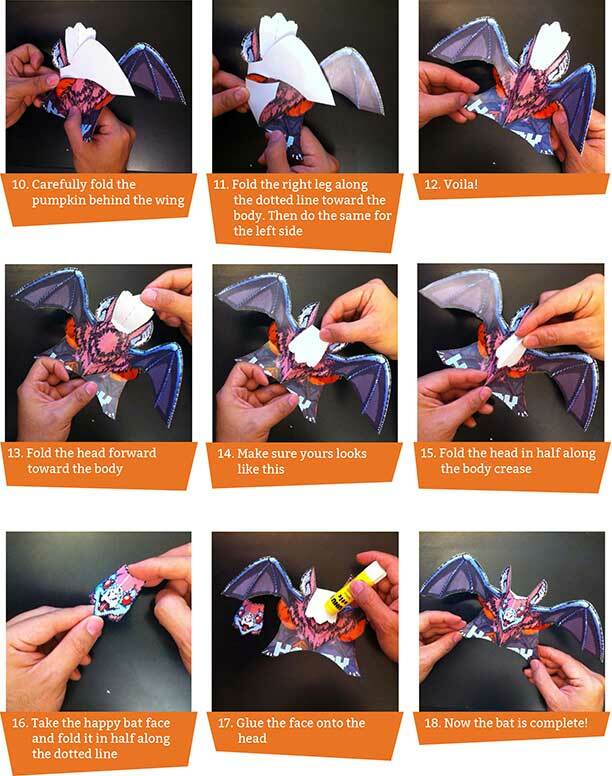 Monthly e-news, chockfull of toys, design, and things worth looking at. © 2019 Happy Worker Inc. All Rights Reserved.